Frustrated with your lack of success in the fat loss department? Perhaps you're sabotaging yourself by committing one or more of the following offenses. 1. 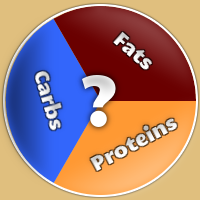 You have no idea what you eat in terms of total calories and macronutrient breakdown (ratio of carbs, protein, and fat). The first step to fat loss success is writing down what and how much you eat. Just the simple act of logging your food for a few days can be truly eye-opening. If you’re really meticulous, you can actually weigh everything out and record it using a smartphone app. 2. You lie about what you eat, both to yourself and those trying to help. 3. 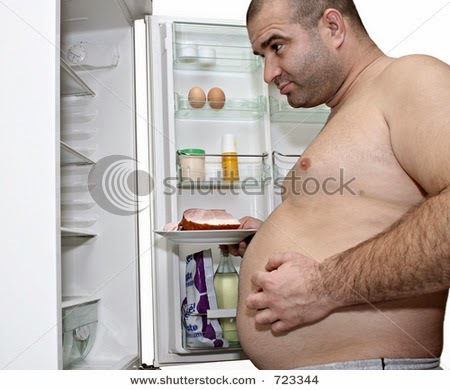 Your idea of exercise is taking a walk to the fridge. Ever heard of hill sprints? You don’t have to start training for a marathon in order to lose fat. (In fact, that’s probably not the best approach to fat loss anyway.) If it’s been a while since you’ve exercised, even just a short walk around the block, alternating fast and slow between lamp posts, will do you wonders. Once that’s easy, increase the duration or intensity. 4. You hop from one diet plan to the next week after week without giving any single one enough time to work. Almost any nutritional plan will work if you just give it the time to do so. It often takes a few weeks of consistent eating for your body to begin to adapt. Be patient, and stay the course. 5. Your cheat day completely nullifies the rest of your week. Being “on” all the time is no fun. A cheat meal here and there is perfectly okay, provided you don’t get carried away by eating the whole tub of Ben and Jerry’s and completely falling off the proverbial wagon. 6. You eat takeout more often than you cook for yourself. Face it: you have no idea what’s really in your favorite dish from the Italian place you pick up from at least twice a week. The only way you can really know what’s in your food is if you prepare it yourself, which you should be doing the majority of the time. Sure, that means weekly grocery shopping and daily meal prep. If you don't have the time for that, then you also don't have the time to get lean. 7. You eat too little (less than 1200 calories a day). Your body needs a minimum of 1200 calories just to function and get all the nutrients it needs. And that’s if you just sit around all day. If you’re even remotely active, you need more. You can’t just starve yourself into fat loss. 8. You set yourself up for failure by keeping bad foods in the house. 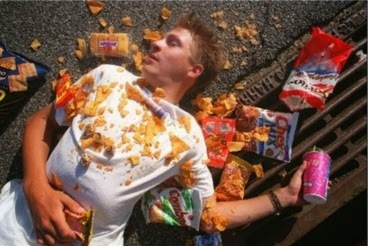 Want to know the best way to avoid binging on foods like pretzels, crackers, chips, and soda? Don’t buy them. 9. 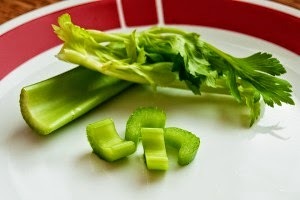 You turn nutritious foods like fruits and veggies into junk. Would you like some string beans with your salt and butter? How about some strawberries with your sugar? Fruits and veggies are great choices, but lathering them in extra butter or sugar defeats the purpose. 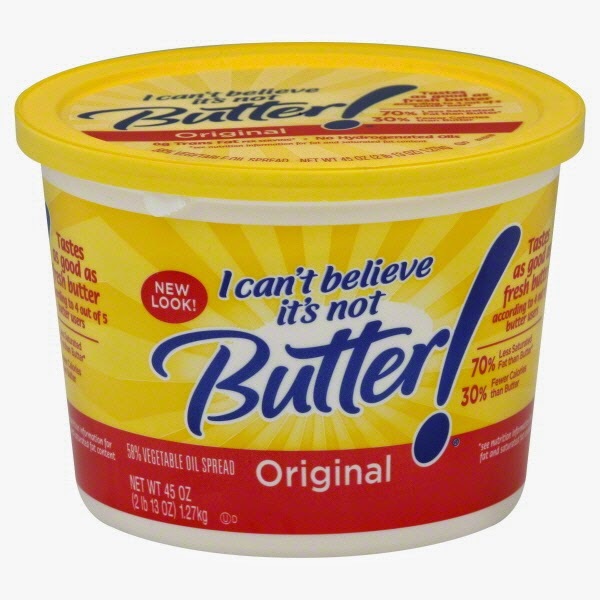 No, I Can't Believe It's Not Butter, doesn't make it okay. 10. 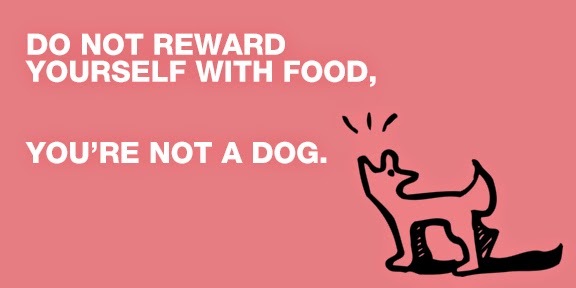 You view food as a reward instead of fuel. Taking pleasure in eating is all well and good -- until you start treating yourself to a little extra something something for having eaten so well or worked out so hard. A better approach may be to view food more like "fuel" for the "machine" that is your body. Bonus: You drink your weight in alcohol every weekend. A glass of wine every now and again is fine and perhaps even beneficial. But the empty calories from those 12 "lite" beers during the game every Sunday aren't doing you any favors towards reaching your fat loss goals.